Discussion in 'Work in Progress' started by Alexandre Ribeiro de Sá, Jul 2, 2017.
a long time ago we made a very nice tv filter for a game called Oniken, we really liked the effect we made, and in octuber of 2014 we released it on Unity Asset Store with a very nice success! and finally we are testing the new version on GameMaker! I know, there some scanline effects for GMS, but, we want to create something different. 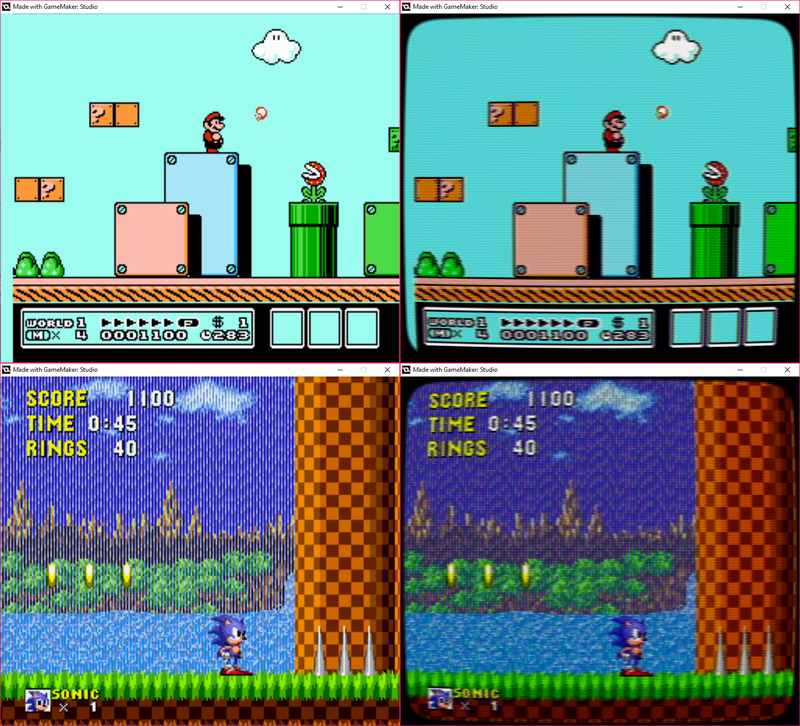 This isn't just a screen distortion with scanline, we are re-creating a NTSC signal to make your game really looks old, with lots of settings where you can re-create composite or s-video signal, VHS artifacts, even the RGB CRT pixel! Joe Ellis, Peyton Burnham, MateusAuri and 12 others like this. KaiXtr, Edmanbosch and Rivo like this. I enjoyed Oniken, played it quite a few times. I have tested a lot of filters. Some work well... others don't work outside their own demo without some extensive reworking. Others have some extreme issues working with GUI. Is yours a shader or an object with a draw event such as a draw surface part? *edit* I see now there is an object in one of the images on your imgur. At least for the settings. we use the draw event just to apply the post processing shaders, it isn't just a overlay or a mask. Quite interested, since I haven't found a filter like this that works well at different resolutions. There are other issues as well, but the short of it is I'm definitely interested in another option. I'd be glad to try it out once it's available. It looks to be a very authentic effect. This looks amazing! When is 1.4 going to be available? This looks pretty sweet so far. Exactly the type of shader I was looking for. basement ape and IndianaBones like this. achando oq?! que br é só futebol e huehue?! Looks amazing! 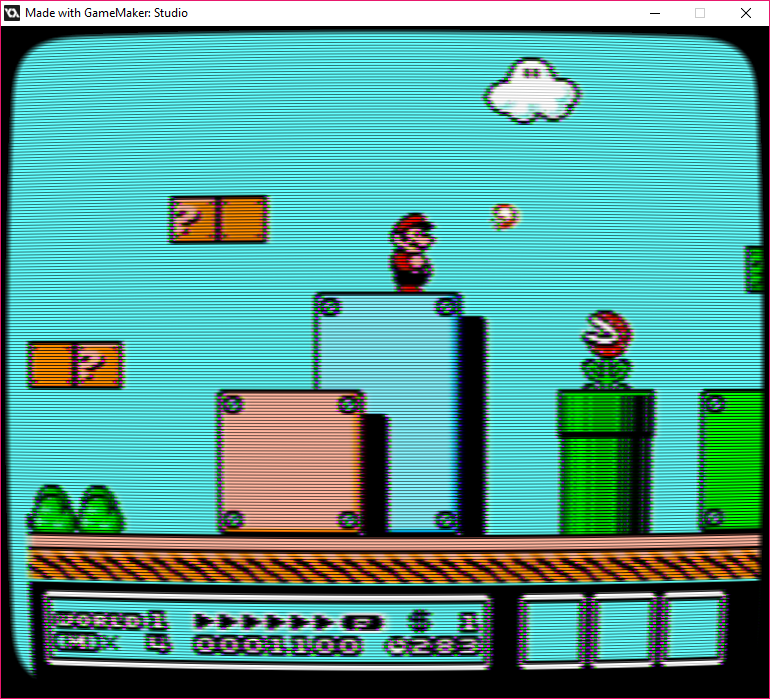 I've seen several effects that try to emulate old CRT TVs but none of them has been this good-looking (I like how well-structured and commented the code is) or so in-depth, it's just been scanlines and tubifying the surface a bit, at most. you will can buy it for just one multiplujillion, nine obsquatumatillion, six hundred and twenty-three dollars and sixty-two cents!!! 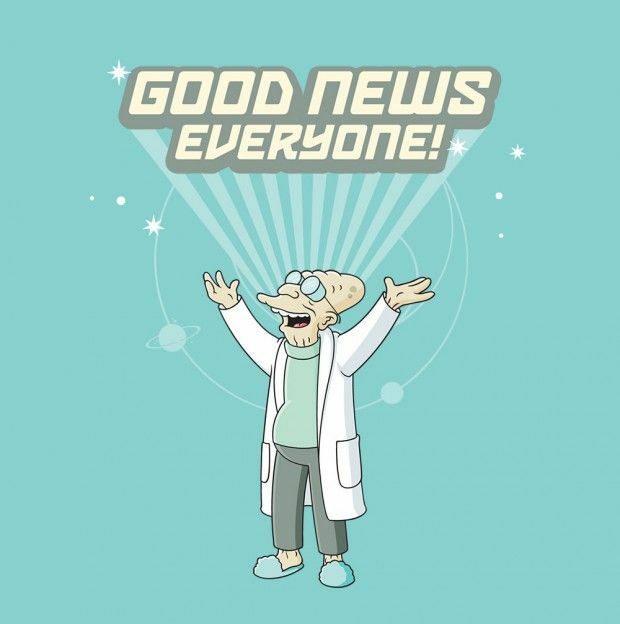 tomorrow I'll buy all the GMS 1.4 and 2 stuff, and I want to send a big thanks to Humble Bundle and YoYo Games, without it would be impossible for me to give support for the both version NOW! about the filter, it's amazing how awesome it become! we worked very hard to try to achieve the best effect we can, and, I really think we achieve it! that was my very first time on gamemaker, and I need to send a big thanks to everyone who give support, sent feedback, asked about it here, on tigsource or in my twitter, you guys are awesome!!! loved the GMS community!!! and I want to send a big thanks to Iuri, the guy who are coding the Blazing Chrome, he helped me a lot in the begin of the development, the first tests, teaching me how to use the engine... and a big thanks to a old friend, who isn't here anymore, but, did so much for the indie comunity here in Brazil and, for me, he was awesome and learned a lot with him! and, this is just the first! basement ape and Tonydaderp like this. today I'm working in some tutorial and sample scenes... and a big question... this is the only way to create UI?? there nothing ready to use?? there nothing ready to use?? Yes. That goes not just for UI, but for gameplay and such as well. GM's power is that you can make anything with it, with the drawback that you have to make everything you want to use. More specialized engines like RPG Maker and GameGuru has more ready-made stuff, but you're forced to use it so it limits your creative freedom. Edmanbosch and Alexandre Ribeiro de Sá like this. Legend has it that the first Game Maker users were forced to program the forums before they were allowed to catch any clowns. Japster, Edmanbosch, Jeremy and 1 other person like this. There is a ui on the market place, I think it's called hanif flat ui...I just started using it, it's really good in my opinion if you need to quickly setup a gui. And it was free last time I checked. BUT, I'll try to keep the schedule to release the asset this week! Any updates on these wonderful shaders? Would I be able to buy them any time soon? I currently have a number of pixel art games both released and WIP that would've greatly benefited from having this as an option. sure, we are fixing all the issues we get from the beta testers, our plan, release for both GMS 1.4 and 2 between this and next week! today we have some problens when resize the screen, minimise is resize, maximize is a resize, switch to windowed or full screen mode are a resize too, so, this is a big problem! This is so cool! I'm more of an RPGMaker guy, but I love that this exists. 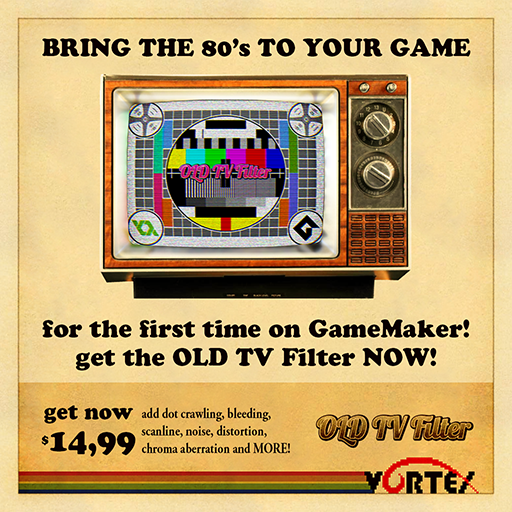 Since you did this for Unity and now for GameMaker, do you have any plans to create versions for other engines? I see that in the video for Blazing Chrome, the scanlines look vertical and this really kills the feeling for me. Is it only their settings that caused that or your filter is made like that? Because scanlines are horizontal, not vertical. 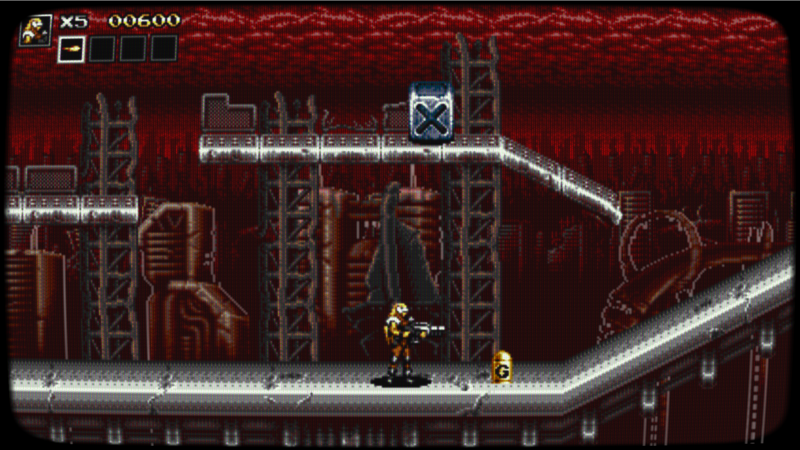 see that in the video for Blazing Chrome, the scanlines look vertical and this really kills the feeling for me. I believe that's not scan lines you're seeing, that might be an emulation of what aperture-grille based CRTs look like. I'm testing the shader at the moment and it does have horizontal and vertical scanlines options as well as the aperture grill setting. Can you turn off of make the aperture grill less apparent? At the moment you can choose one of three options, horizontal scan lines, vertical scanlines and the grill. 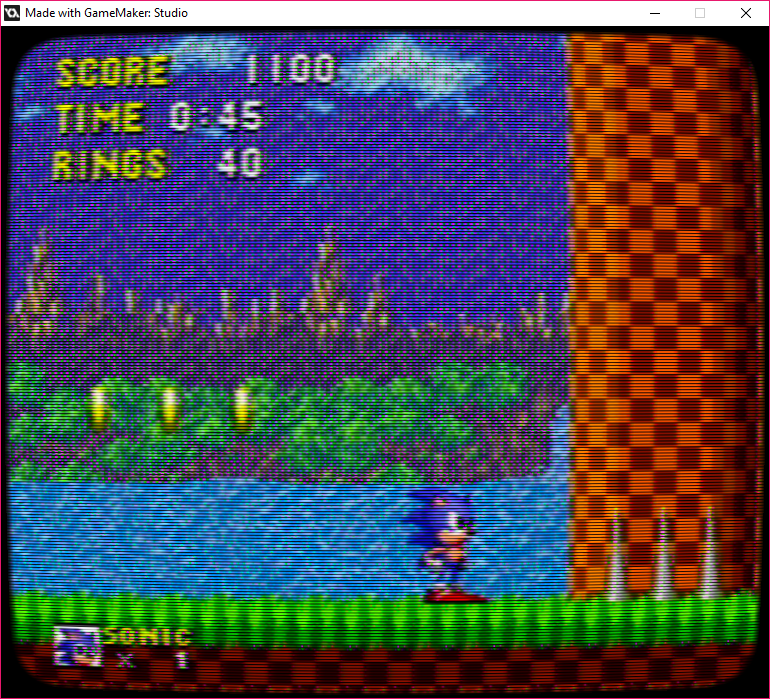 And there are variables to control things like number of scanlines, intensity etc..
Or you can turn them off altogether and just use the tube effect or one of the other effects. Alexandre Ribeiro de Sá and RangerX like this. Thanks for your input IndianaBones, I am interested in the shader now. Will wait for the final (or first final version) to come out. Alexandre Ribeiro de Sá likes this. Japster and IndianaBones like this. So can we have an ETA as of when you will release this? I think I would use it for my game. Samuel Venable, Felipe Rybakovas and sitebender like this. This has to be the most amazing thing ever! Ok, I need to try this. Wasn't expecting 15$ but that's ok.
$15 is a fair price for this especially since 90% of the people want it.